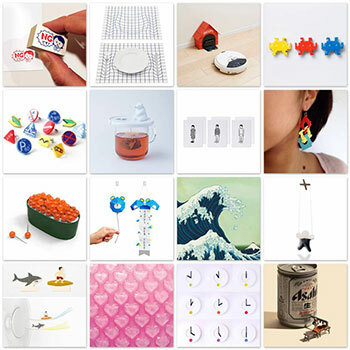 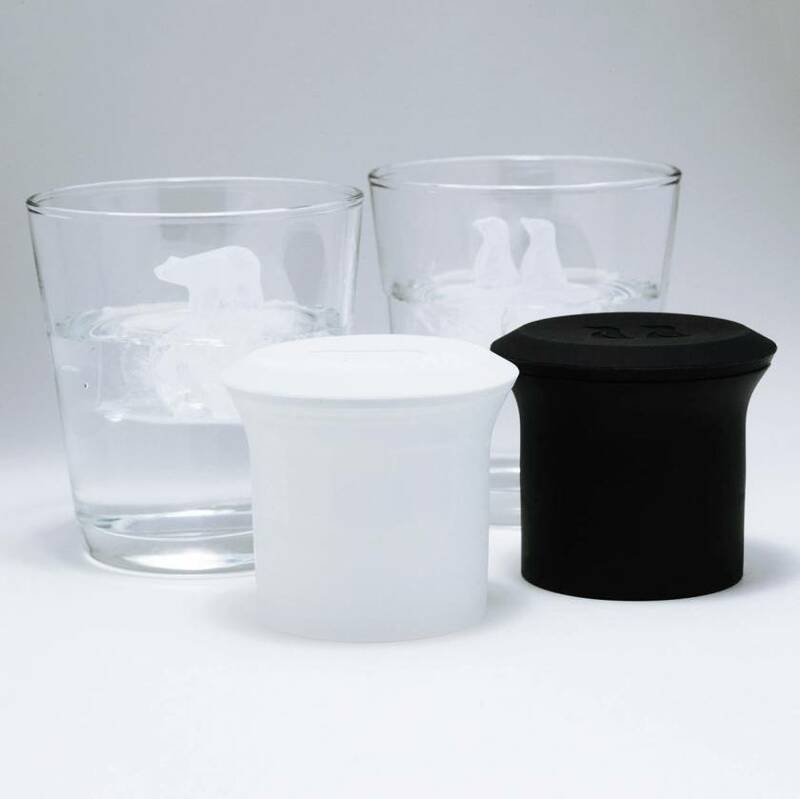 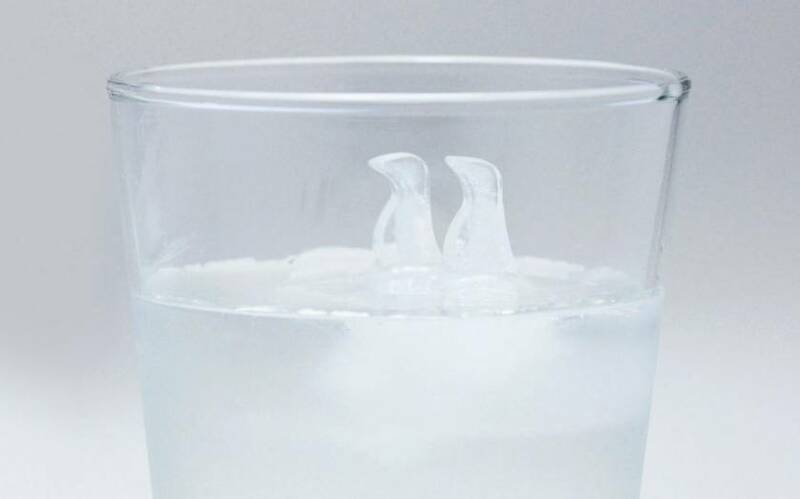 Japanese designer Atsuhiro Hayashi created two original ice cube moulds featuring Arctic wildlife. 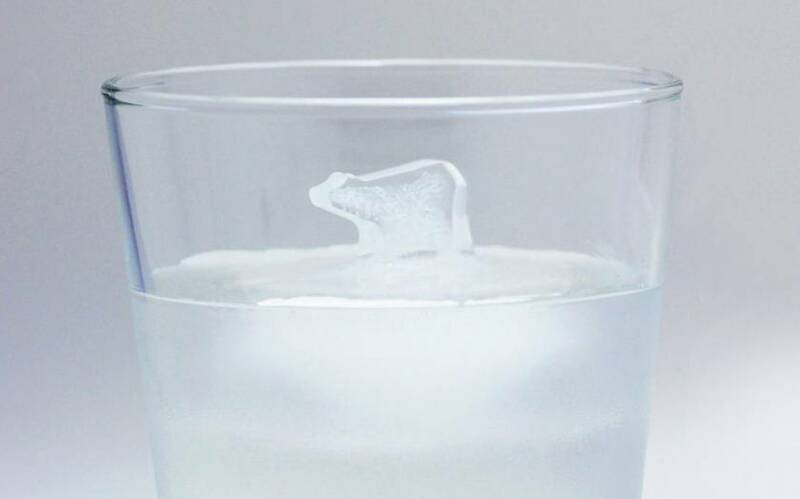 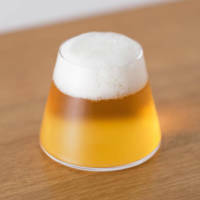 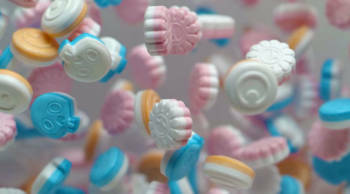 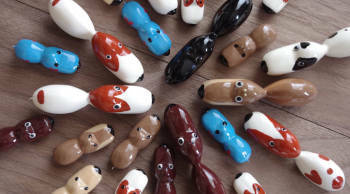 These allow you to enjoy the tip of your ice cube shaped as a polar bear or a penguin. 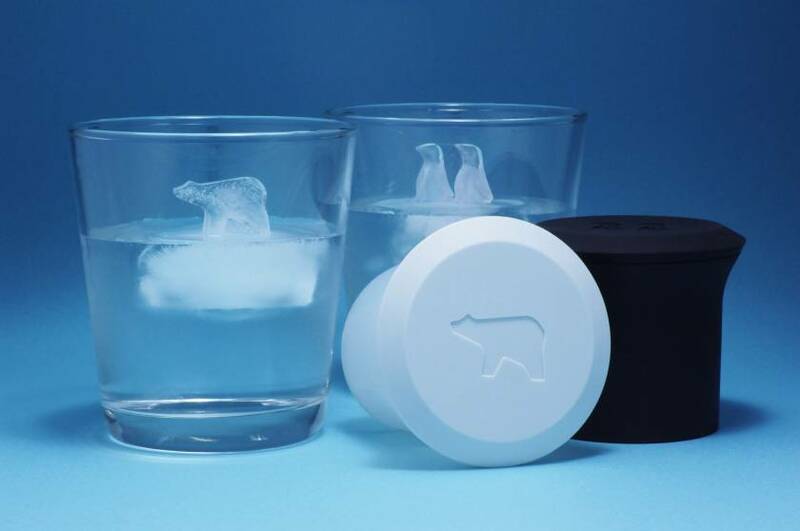 The ice cube moulds can be bought directly on the designers website.